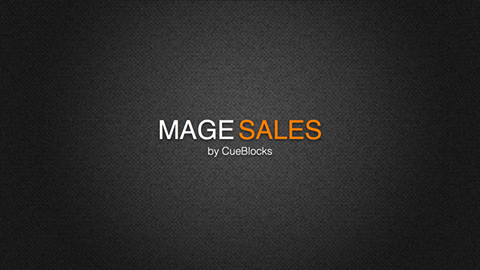 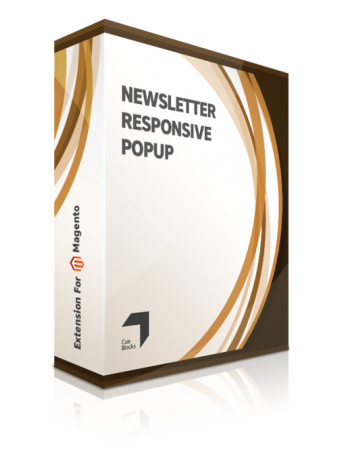 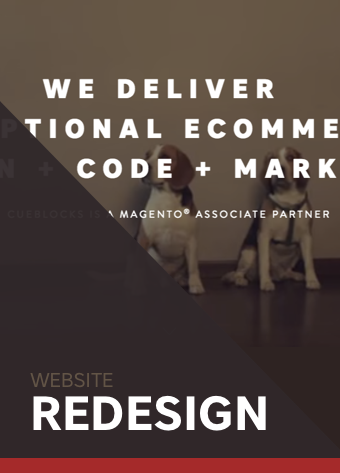 The Newsletter Pop-Up Magento Extension You Should Install Now! 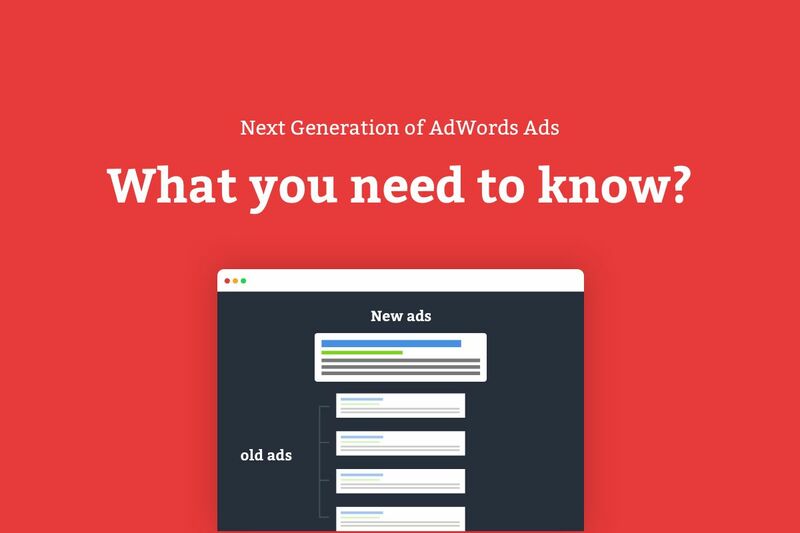 Expanded Ads – What You Should do to Adapt! 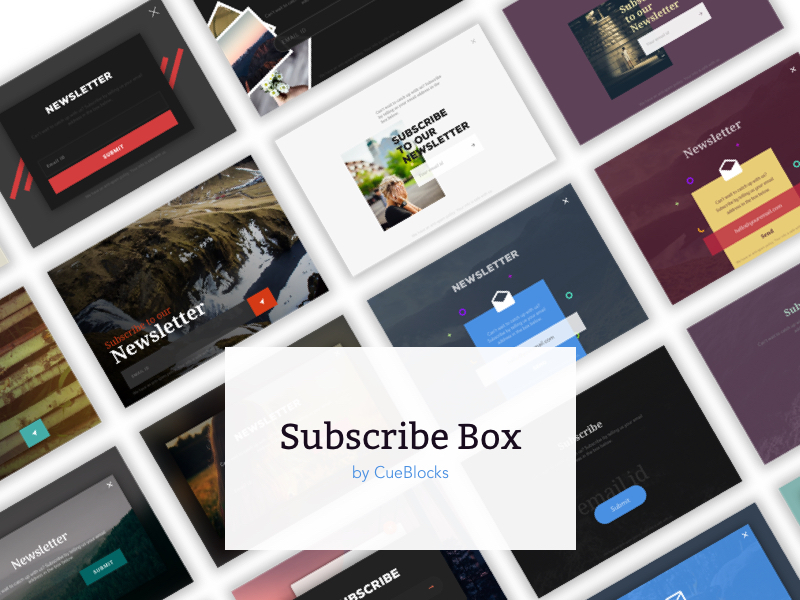 Kickass Newsletter Sign-up Entry Pop-up Designs from CueBlocks! 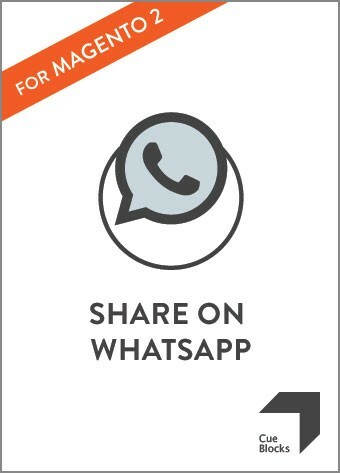 Share On WhatsApp Extension for Magento 2 Out Now! 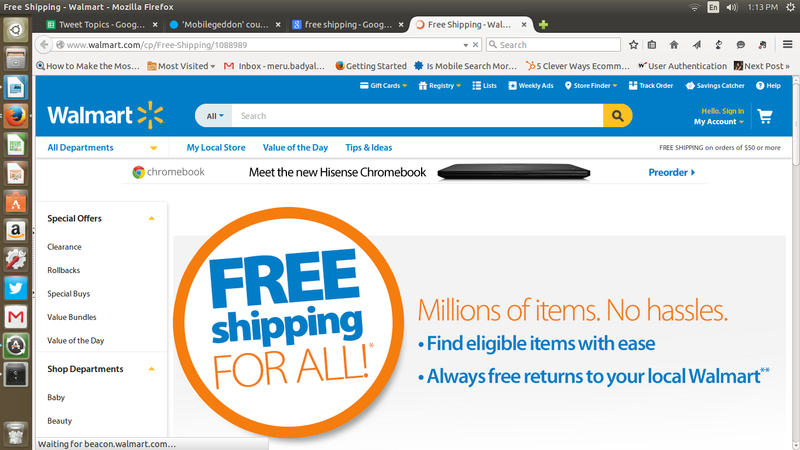 Guess who just got an amazing makeover!